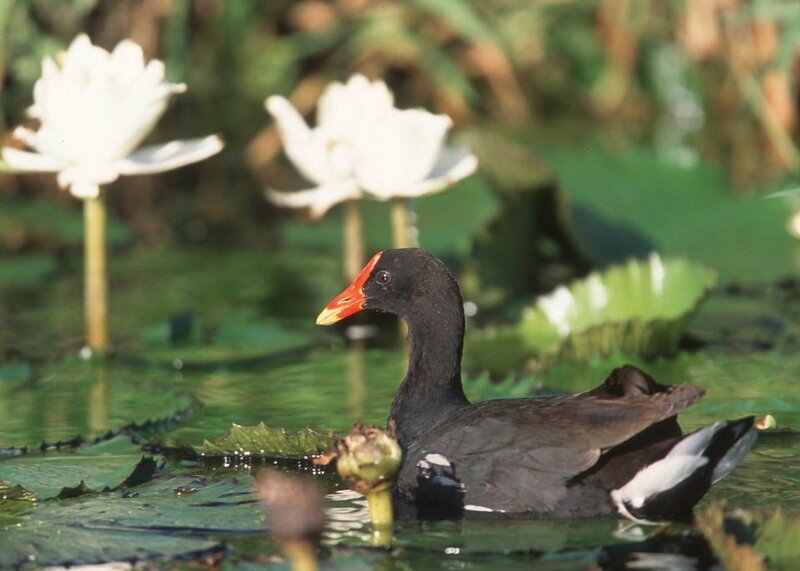 Public Domain Picture: Hawaiin Common Moorhen in Hawaii wetland. Hawaiin Common Moorhen in Hawaii wetland. Hawaiin Common Moorhen in Hawaii.